The Goethe-Zertifikat B2 was revised. You can be examined in the new modular Goethe-Zertifikat B2 from 2019. Selected examination centres are offering the exam from 01.01.2019, all remaining centres worldwide from 01.08.2019. Please contact your local exam centre for more detailed information. 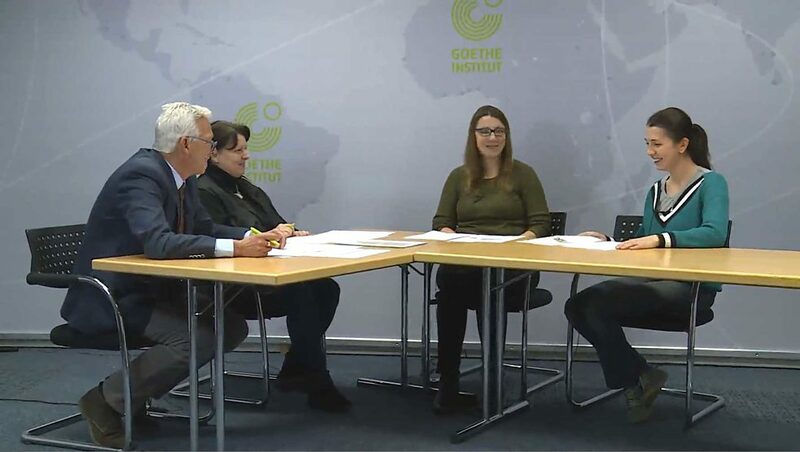 You can find practice materials for the listening, reading, writing and speaking sections here to help you prepare for the Goethe-Zertifikat B2 exam.